Destiny Pharma, a clinical stage biotechnology company focused on the development of novel antimicrobial drugs, has appointed MedPharm as its expert partner to develop new topical formulations of its novel XF-platform compounds. These new treatments for dermal and ocular infections are part of its second clinical programme to address the global problem of anti-microbial resistance (AMR). MedPharm is a leading contract provider of topical and transdermal product design and formulation development services using sophisticated in vitro models to de-risk development programmes. The XF platform has already delivered a Phase 2 ready candidate, XF-73 nasal gel, for the prevention of post-surgical infections that will begin Phase 2b testing in 2019. MedPharm will develop new formulations containing Destiny Pharma's XF-platform compounds for the treatment of a number of topically treated infections, including diabetic foot ulcers and ophthalmic infections. MedPharm is a well-established, global leader in topical product development with a track record in developing a wide variety of formulations, from early concept stage through clinical development to full product approval. Eugene Ciolfi, President & CEO of MedPharm commented: "We are very excited to be a part of this project and working in close collaboration with Destiny to address this unmet medical need. 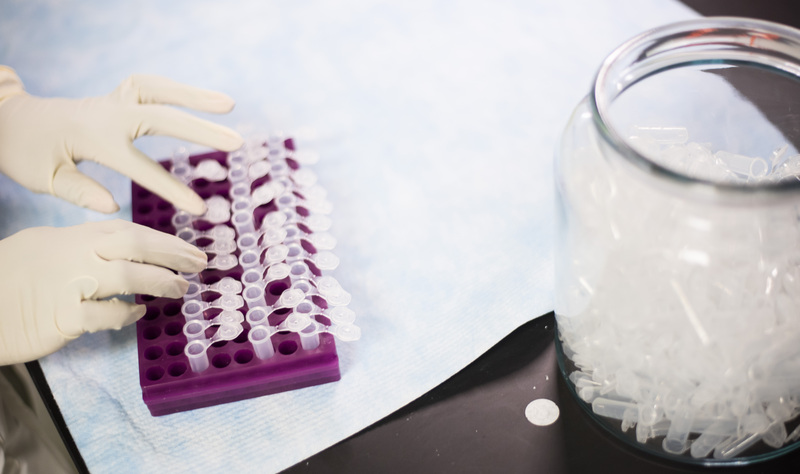 Our rigorous methodology, incorporating our novel in vitro performance testing, will ensure that we deliver fully optimised formulations and de-risk these important development programmes."